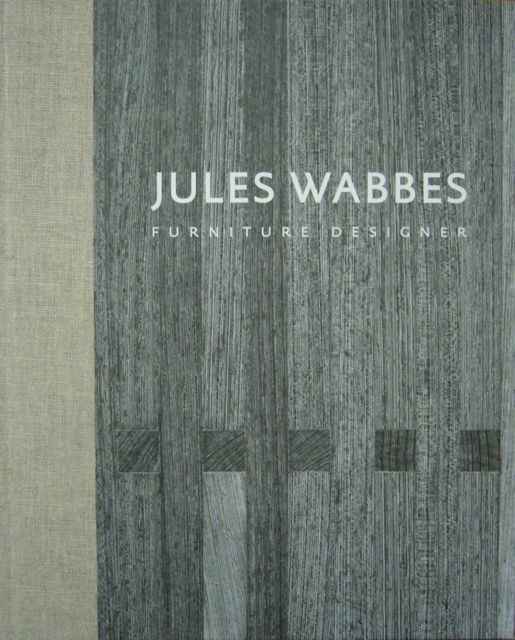 Jules Wabbes (1919-1974) is one of the leading Belgian furniture designers of the post-war period. An exhibition devoted to his work is currently running at the Bozar Centre for Fine Arts in Brussels. The show runs until Sunday 13 January and was curated by Marie Ferran-Wabbes and Iwan Strauwen in a scenography by Jurgen Persijn. I proofread the exhibition catalogue, which is published by A+editions and Bozar Books. I also proofread the short visitor’s guide.